Cooked: The Travelling, Cooking Show: Tarzan Lamb Roast-by popular demand!! 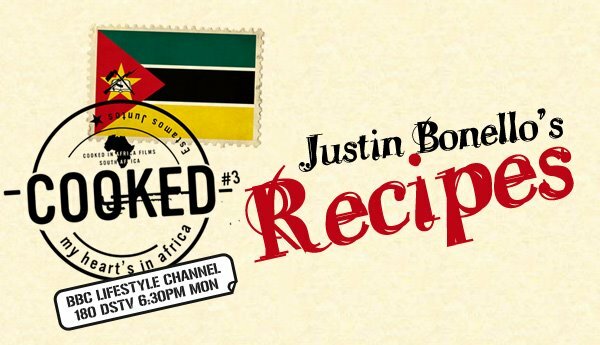 I have seen the preparation of this dish on the BBC channel and it was wow!awesome!I would love to do that myself when we go camping at Fiddler's Creek on the Orange river just on the SA side of where Justin and his group went. Howdy! I'm at work browsing your blog from my new iphone! Just wanted to say I love reading your blog and look forward to all your posts! Keep up the fantastic work!